Thomas was born on 17th November 1893 in Great Warford. His mother was Annie Ridgway who was listed as ‘feeble minded’ in the 1901 census. (There is no mention anywhere of a father). 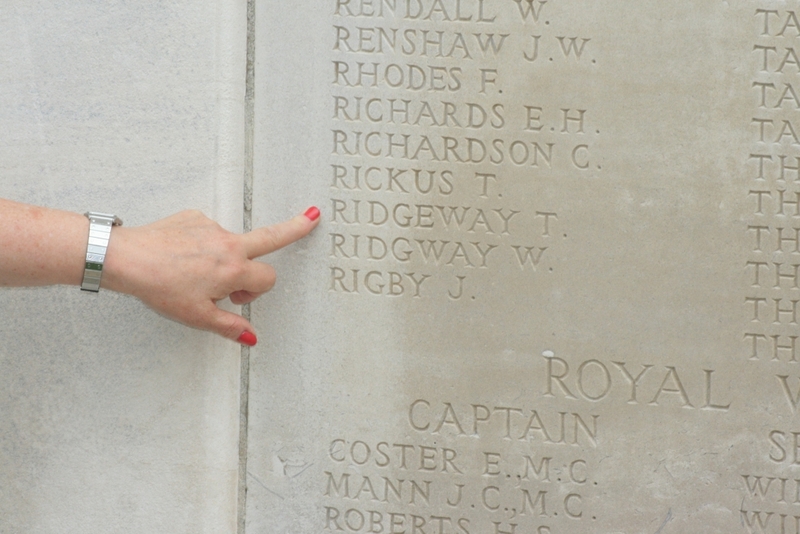 His grandparents were Edward and Mary Ridgway. He enlisted in Wilmslow into the Cheshire Regiment at the age of 21 in July 1915. He stated he was living at Swan Bank, Great Warford and was a farm labourer. His grandmother Mary was named as his next of kin. He embarked from Southampton 16/12/1915 for Rouen with the B.E.F. Tom received a gunshot wound to the leg 14/04/1917 and was evacuated back to England aboard SS St Denis 19/04/1917. Once fully recovered Tom re-joined the 13th Battalion at Rouen 16/07/1917, on 03/08/1917 he was posted to the 6th Battalion. The 6th Battalion Cheshire’s were engaged at the battle of Menin Road 20th September 1917; they were in reserve to the 118th Brigade. The front of this attack was from the Ypres-Comines Canal to just south of the Ypres-Roulers railway. One company of the 6th Battalion attacked in the afternoon under orders of the 41st Division, and succeeded in gaining with great gallantry its objective, a German strong-point near Basseville Beek. Here it held on all night. In the morning it was found that troops on both flanks had failed to come into line, and flanking fire from both sides compelled the company to withdraw. 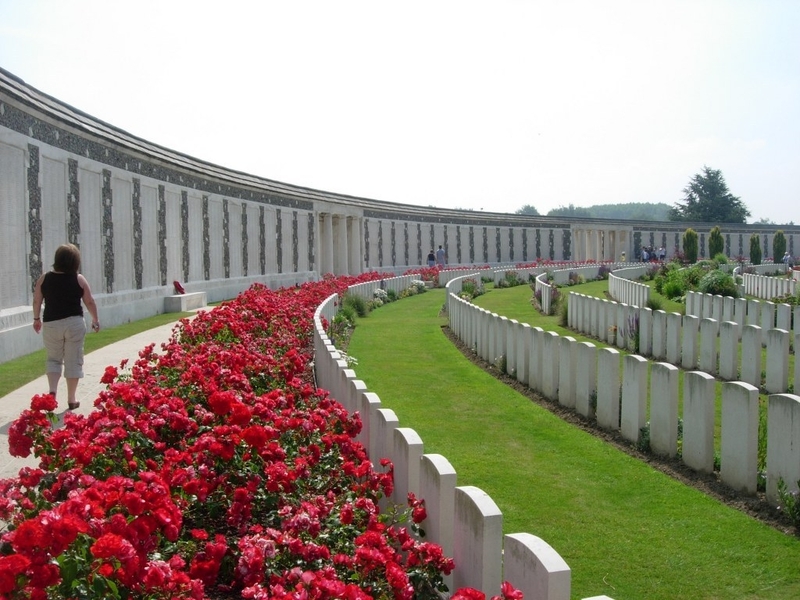 Tom had only just returned to Belgium from being wounded in April, when he was killed in action 20/09/1917. His next of kin at this time is stated as his aunt, Martha Jackson (nee Ridgway).